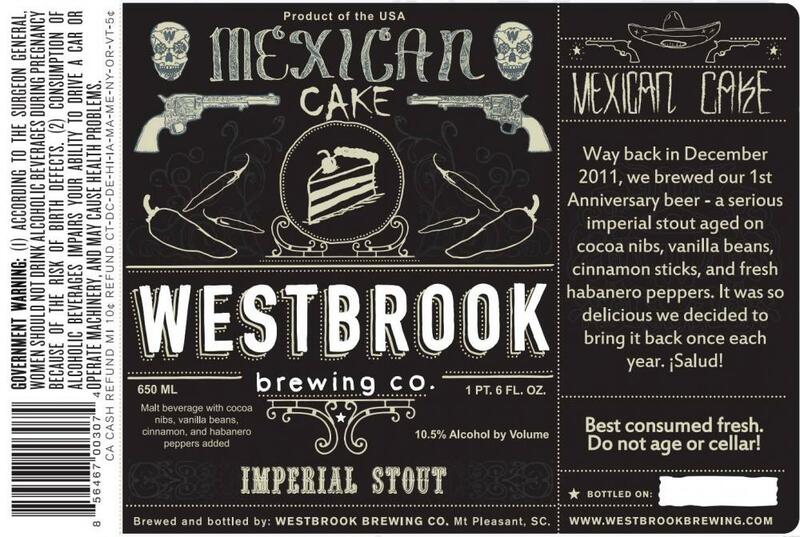 Mexican Cake by Westbrook Brewing Co. Okay, so here goes, I’m not usually a fan of hot foods and even less of hot beers. First sip, super amazing cocoa and coffee flavors. Wow, no heat… then I swallow, and sit and think about it. The heat builds a bit, like after you take a shot of tequila, but it’s not burning my mouth nearly as bad as I thought it would. Honestly, the quality of the stout is so good that the heat is almost an afterthought to the taste. It is definitely there and I would be lying to say this beer isn’t hot. But it is such an incredible beer, it actually adds to the character of it, instead of taking away from it like I would have thought. I honestly wasn’t sure what to think of this beer, I knew it was an incredibly highly rated and sought after beer, but I still didn’t wanna hype it up because of the habanero peppers in it. This beer is effing fantastic. 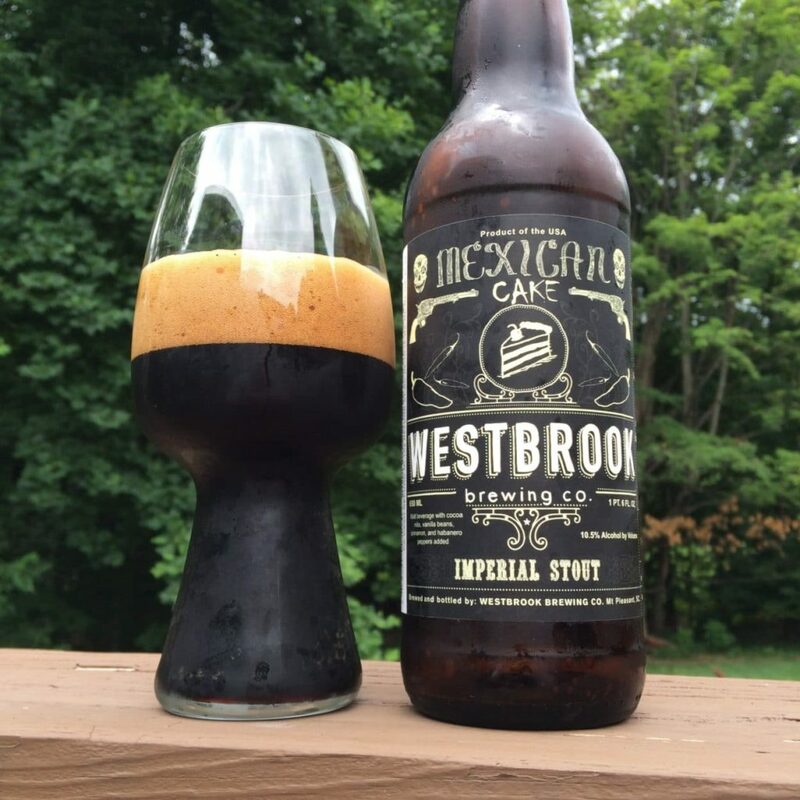 Like seriously, one of the best, most unique beers I have ever had in my 1600+ unique beers. Happy birthday to us! To celebrate our first year as a brewery we brewed a serious imperial stout and aged it on cocoa nibs, vanilla beans, cinnamon sticks, and fresh habanero peppers. This was the first offering in our annual Anniversary series. It was so delicious we decided to bring it back each May!